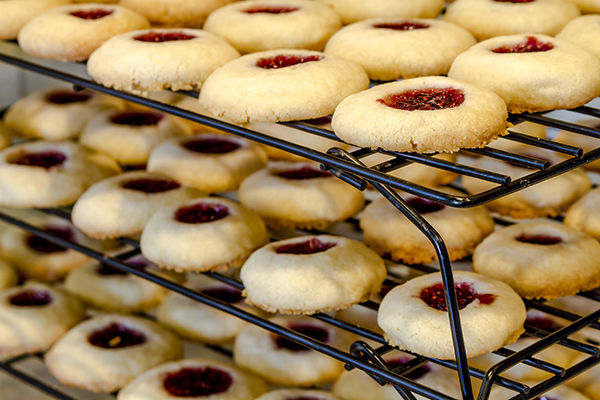 Our delicious range of East Coast Bakehouse biscuits and cookies are available nationwide NOW. 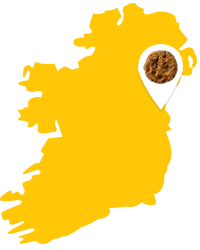 The range includes our cookies range: Choc Chunk, Caramel & Pecan, Triple Choc, Granola, Half Coated Choc Chunk, Stem Ginger along with Ginger Crunchem’s and Coconut Crunchem’s – all of which are lovingly baked with Irish butter, right here in Drogheda. We are available in the following shops, but if your local shop doesn’t have our delicious East Coast Bakehouse biscuits – ask them to stock us! At East Coast Bakehouse we really believe in “Baking Better Biscuits”. 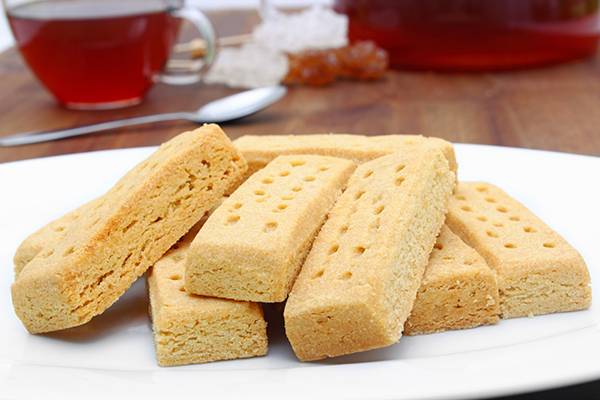 That’s why we’ve sourced the finest ingredients to create our new range of biscuits baked right here in Drohgeda.. Most importantly of all, we love what we do, and hope you love enjoying our biscuits! Baking better biscuits…… that’s what we do! 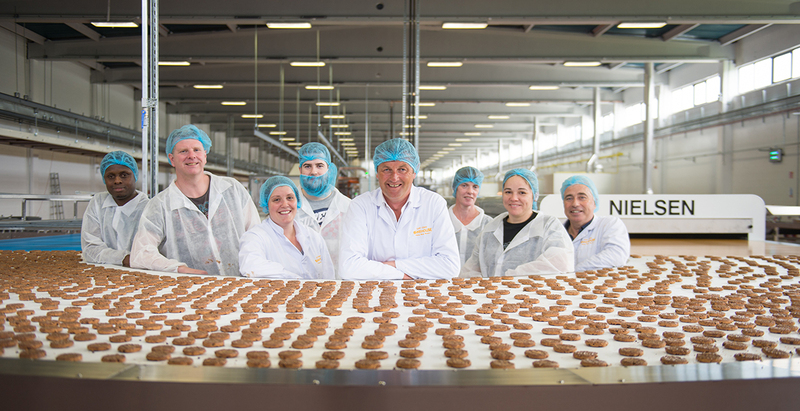 We here in East Coast Bakehouse are so proud of our delicious cookies – we wanted to tell everyone about them and what makes them just that little bit better. Have a listen to our Radio ad….